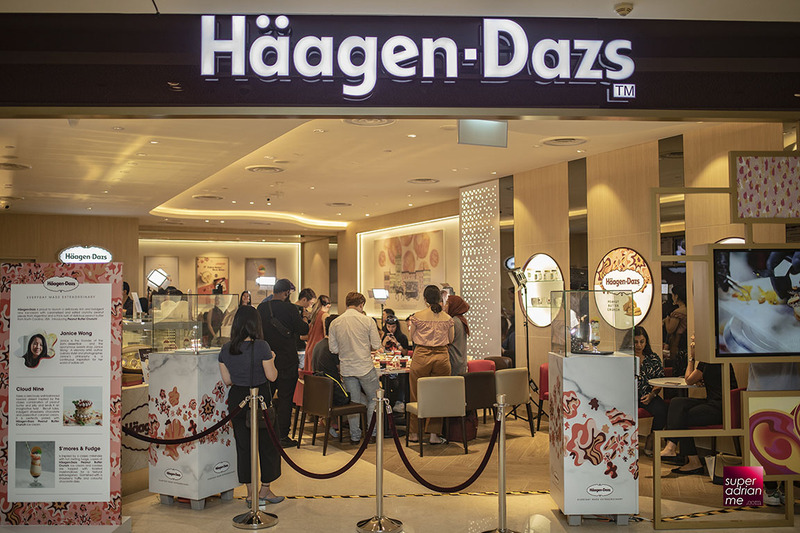 Häagen-Dazs has moved into a new space in ION Orchard earlier this month. They are now located at Level 4 next to Putien. This has coincided with the launch of a new limited edition Peanut Butter Crunch flavour from now till 30 November 2018 at its outlets and as pints till December this year. The new flavour is rich with delicious peanut butter from North Carolina in the USA and crunchy Argentinan peanut pieces that are caramelised and salted. 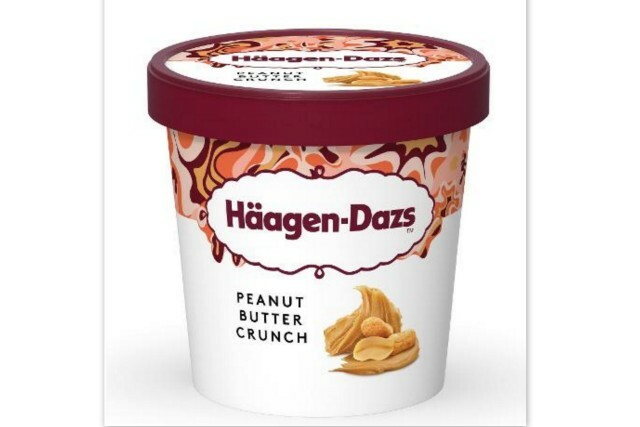 You can purchase the new Häagen-Dazs Peanut Butter Crunch pint at S$14.50 and the Peanut Butter Crunch Stickbars at S$5.90 each at all Häagen-Dazs retailers across Singapore. There are two other ways to enjoy the Häagen-Dazs Peanut Butter Crunch at the Häagen-Dazs ION Orchard outlet. 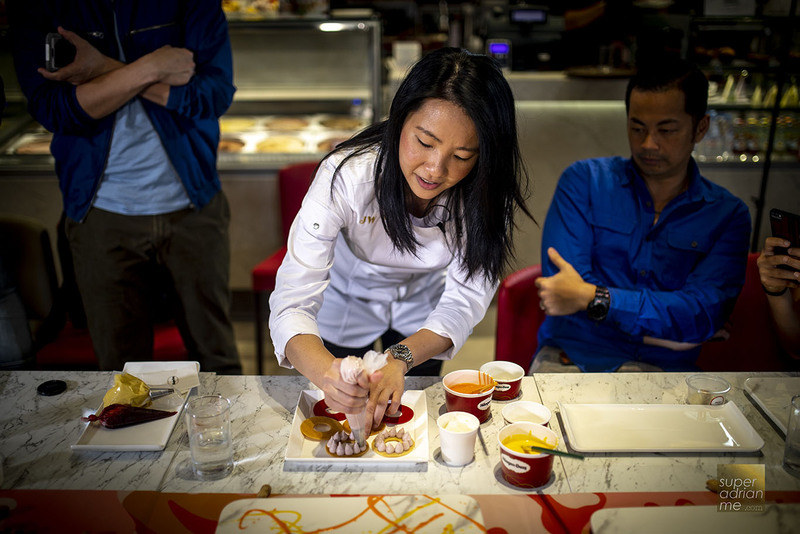 Renowned Singaporean dessert chef Janice Wong has crafted a special dessert that will be available from 8 October until 16 November 2018. 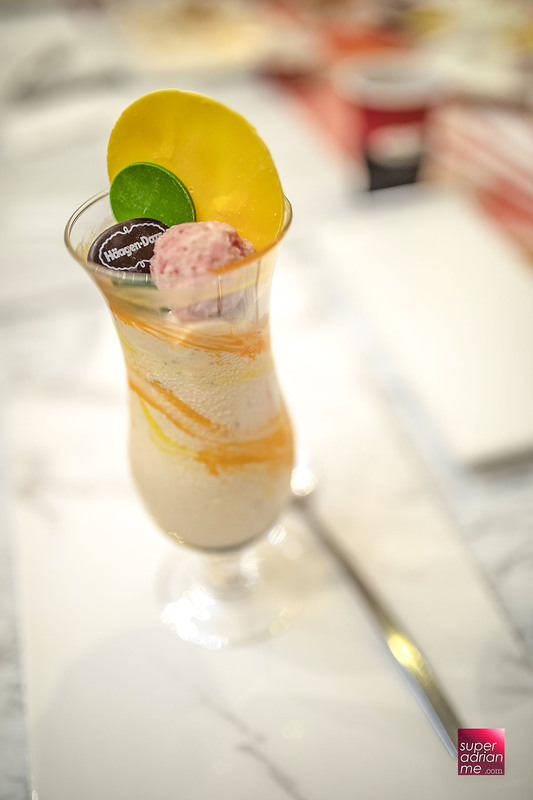 CLOUD NINE is inspired by the classic combination of peanut butter and jelly and is recreated with biscuit tuiles and strawberry chocolate jelly and passionfruit caramel cream paired with Peanut Butter Crunch ice cream and plated on a creative burst of chocolate paints. CLOUD NINE will be available at S$21.90. S’MORES & FUDGE is inspired by a classic milkshake with hot melting fudge. Brightly coloured chocolate swirls are painted inside the tall glass and filled with layers of Peanut Butter Crunch ice cream. 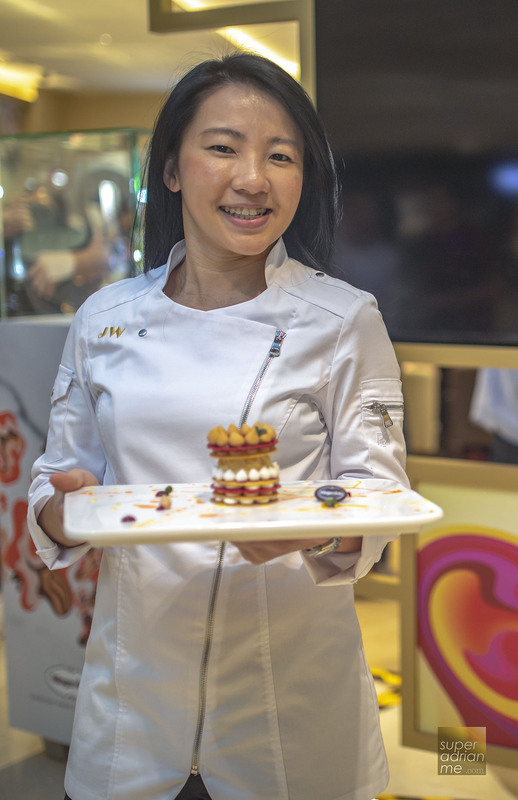 The dessert is topped with cookies and flamed marshmallows and garnished with a strawberry truffle and colourful chocolate disks. Häagen-Dazs ION Orchard is located at #04-27 to 32, 2 Orchard Turn, Singapore 238801. Operating hours are from 10 am to 10 pm daily.